James Casey catches a pass during OTs last year. 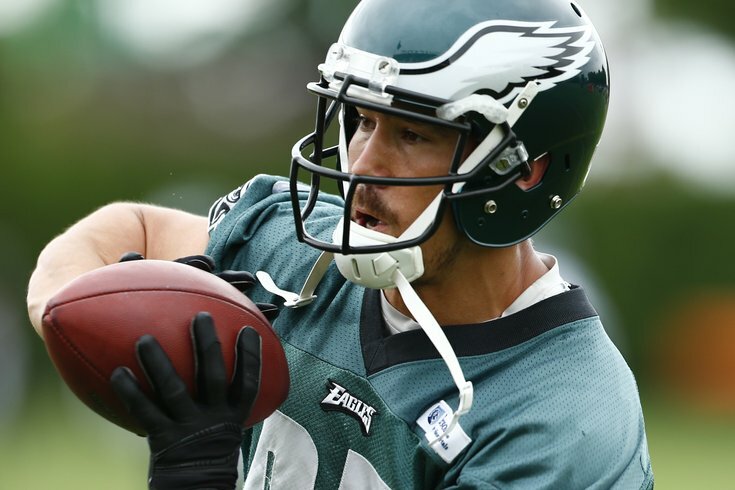 #Eagles release TE James Casey. Last season, Trey Burton made the team as an undrafted free agent. Burton possesses many of the same skills as Casey, which may have made him expendable. The Eagles will save the entirety of Casey's 2015 cap hit, without penalty.